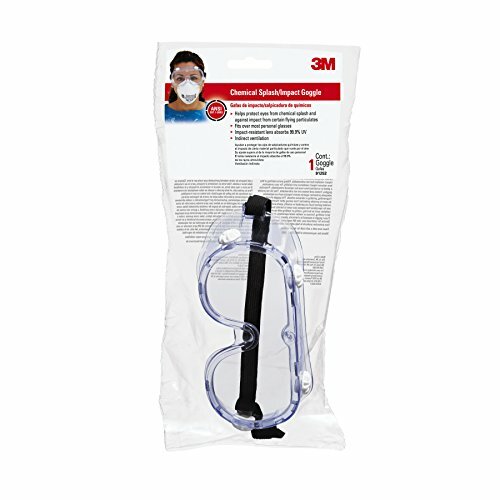 Details: 3M Chemical Splash/Impact Goggles, worn to help protect eyes from certain airborne particulates and chemical splash, feature vents designed to help prevent liquids from entering the eye area. 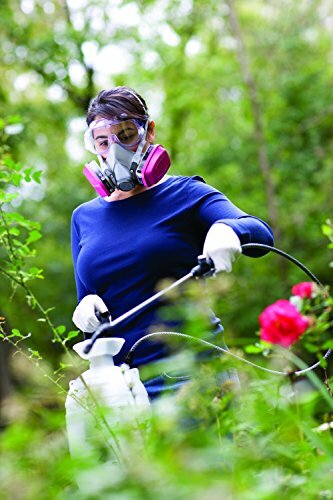 The headband is chemical resistant. 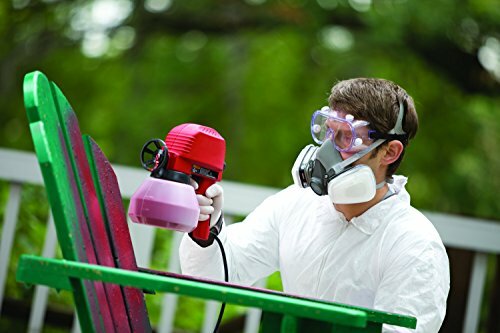 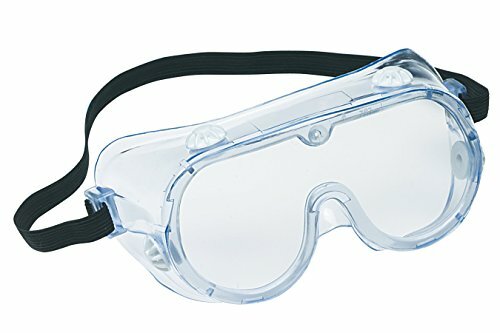 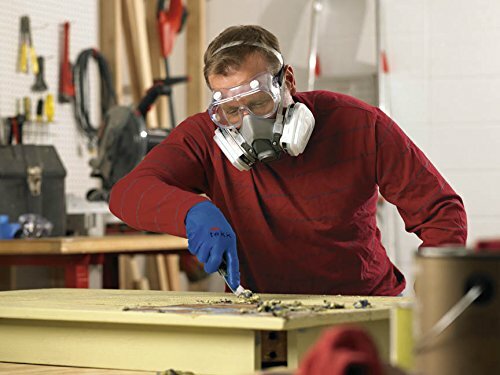 3M Chemical Splash/Impact Goggles are a great choice in eye protection for both the pro and the DIYer.